Summary: Promero services team are experts in CRM integrations. For any integration services, please contact Promero for a no-cost consultation regarding your call center solution and CRM integration services. Most call center CRM solutions can be seamlessly integrated with a company’s existing telephony infrastructure. So, interactive voice response (IVR), call recording, and call routing systems can be directly linked to the CRM software. With these features, Prostar call center CRM software can offer significant benefits, such as improved agent productivity, reduced service delivery costs, and higher revenues. But most importantly, a Prostar call center CRM solution can deliver sharp increases in customer satisfaction, loyalty, and retention. The role of the call center is shifting, and call center CRM software is helping businesses ease the transition. In many companies today, call volumes are rising sharply. As a result, businesses are challenged to ensure the highest quality of service, particularly during periods of peak activity. Additionally, agents often act as the central point for all customer communications. They must not only answer questions and provide information, but serve as extensions of the sales, marketing, and support teams – taking orders, participating in up-sell and cross-sell initiatives, fielding responses for campaigns and promotions, and escalating problems. With call center CRM solutions, businesses have the tools they need to effectively handle today’s more advanced call center transactions. Also known as contact center automation or call center automation software, call center CRM is designed to improve the customer experience by coordinating and automation the various tasks involved in each type of interaction. Call center CRM improves convenience by enabling customers to interact with call center agents in the manner they most prefer – phone, email, Web chat, or voice over IP (VoIP)/voice chat. This capability allows customers to retrieve answers to routine questions and conduct basic troubleshooting on their own, without the assistance of a call center agent. So, companies can minimize the number of incoming calls, and keep agents free to handle more complex customer issues. Additionally, studies show that self-service transactions cost far less than phone transactions. Therefore, the self-service functionality within call center CRM software can dramatically reduce operating costs. Many applications reside on an agent’s desktop – inventory, sales, accounting, marketing, help desk, and others. 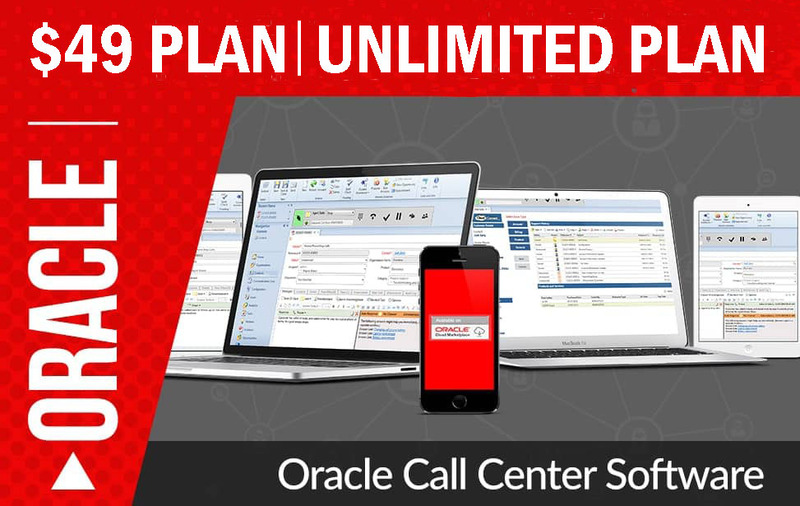 Call center CRM software tightly integrates these various systems, giving agents a single, consolidated view of all the information they need to take sales orders, handle responses to promotions and special offers, address billing issues, track shipments, report problems, and more. Supervisors and team leaders need to obtain complete, 360-degree visibility into all activities in order to effectively manage performance. With call center CRM software, they can track and analyze call statistics and other key metrics, so they can identify critical service trends, implement needed process enhancements, and maximize agent productivity. While call statistics and other internal metrics can help assess call center performance, they only provide a piece of the picture. Many call center CRM solutions include survey capabilities, so customer opinions, perceptions, and satisfaction levels can be collected and analyzed.